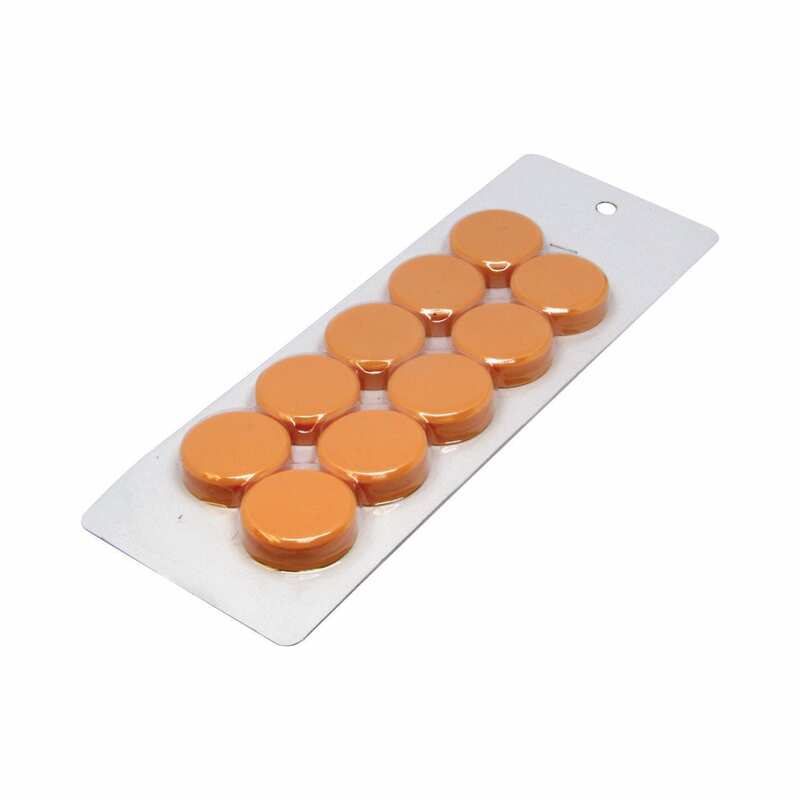 Our large orange magnetic discs have a diameter of 30mm and a thickness of 10mm. Embedded inside the orange disc-shaped plastic is a Ceramic magnet. 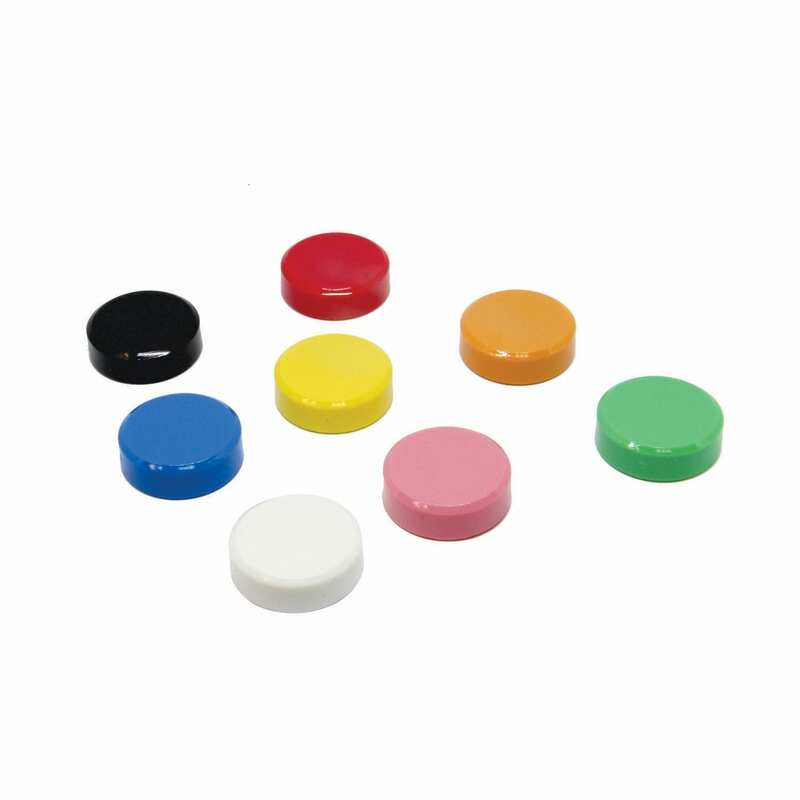 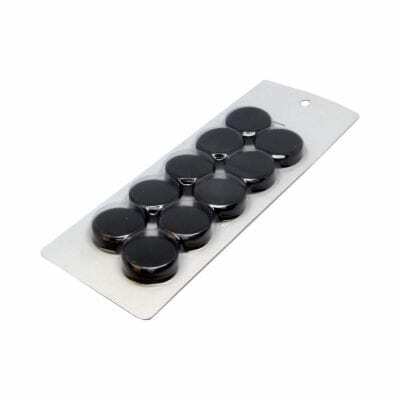 On a whiteboard, a single disc magnet can hold up to five sheets of A4 paper before releasing. Customers can identify our large orange magnetic discs with our stock code: DISC30ORANGE.